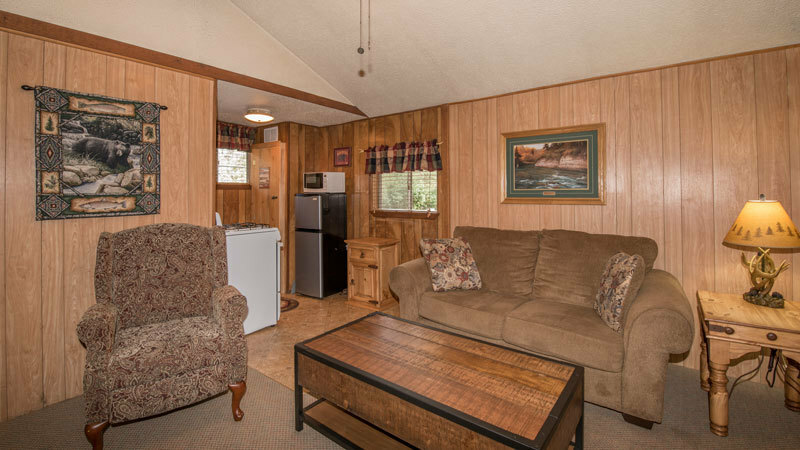 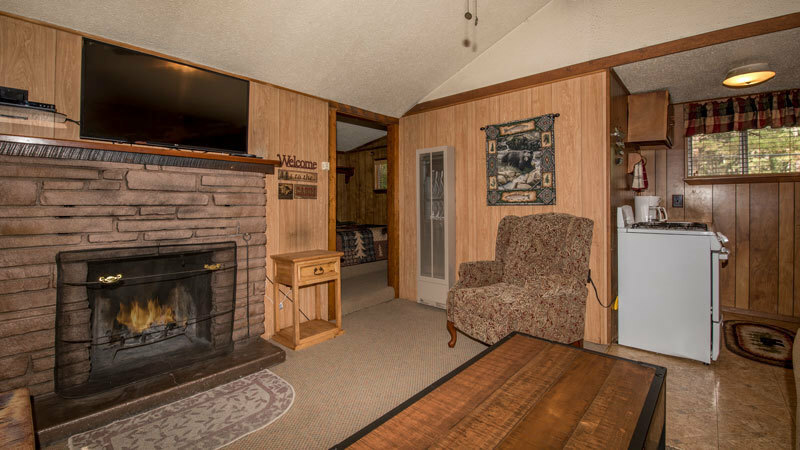 One Bedroom Cabin - Sleeps 2 - 1 King Bed - 1 Full Bath - Full Kitchen, Microwave - Cable TV - Wireless Internet - Gas Fireplace - Air Conditioning - Porch, BBQ and Picnic Table. 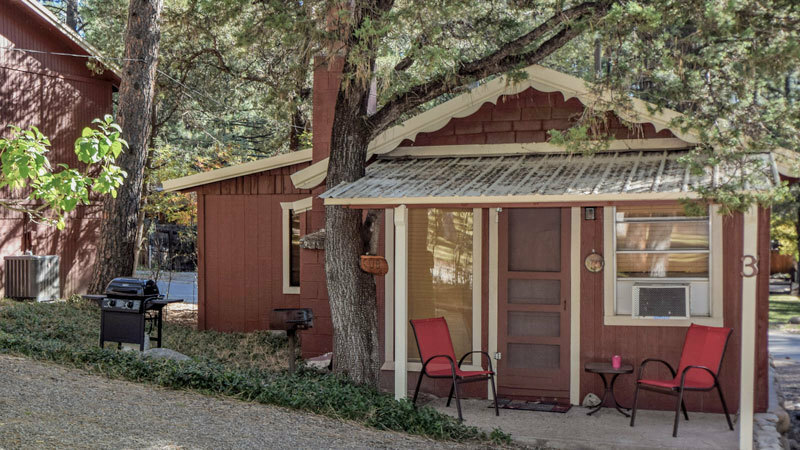 Quaint, cute and cozy. 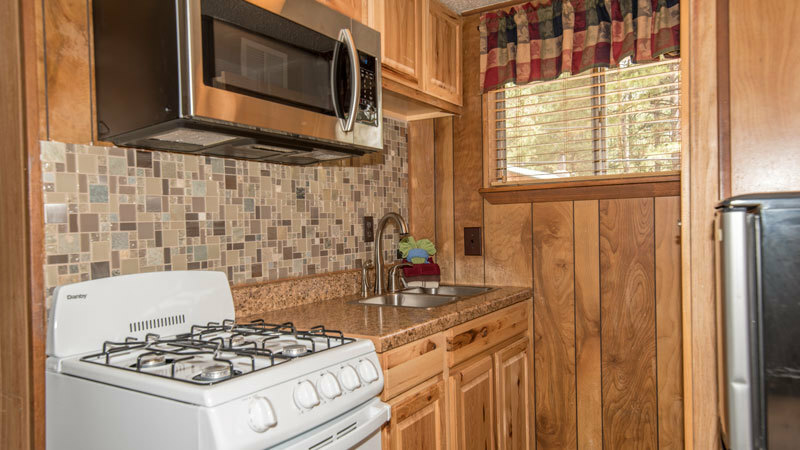 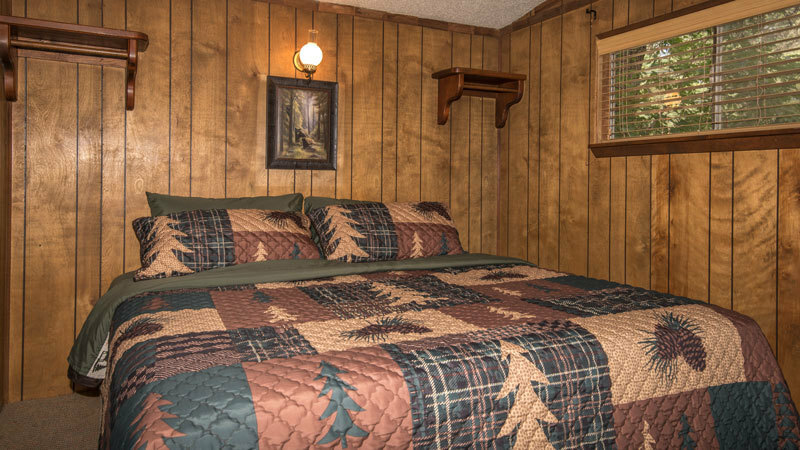 This Ruidoso rental cabin is perfect for a romantic getaway..